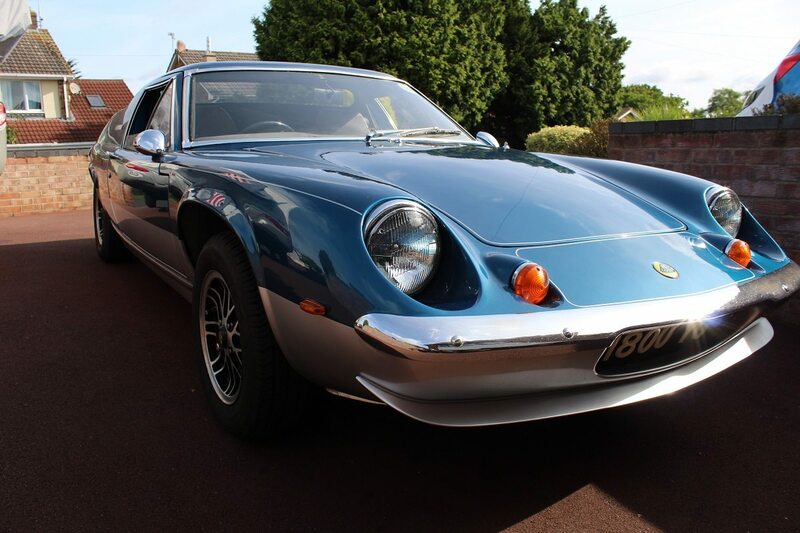 The vendor purchased this Lotus on the 27th March 1999 and undertook a total restoration over the next coming years. She is fantastic, and what a reg no 1800 VG. To start with a brand new galvanised chassis was purchased at a cost of £2,500. The engine was sent away to Sussex Engine Suppliers and was completely re-conditioned including a new clutch. All bills with the file. A new wiring loom was fitted. Front and rear suspensions were completely overhauled, the body was sent to a specialist in fibre glass and we have to say the finish is superb. The car has a total leather re-trim and has all new carpets. 2 new alloy fuel tanks were purchased and installed; re-conditioned Dellorto twin-choke carbs were bought and fitted. The total spent on this car is over £20,000 and that figure does not include his time, taking the vehicle apart, cleaning and re-assembling. The history file equals any we have seen. Also in the records is a memory stick recording all work carried out. She has a current MOT with no advisories. There is a small history file from the previous owner which has old MOT’s tax discs etc. Auctioneers Notes: The vendor will not mind me saying that he is selling this wonderful car as, like all of us, he is not getting any younger. He will be very sad to see her go. I am now going to stick my neck out when I say “this Europa twin cam coupe could be the best Europa on offer by auction or any other means”. Spares can purchased from the vendor by private treaty.